Now accepting reservations starting October 1, 2019. 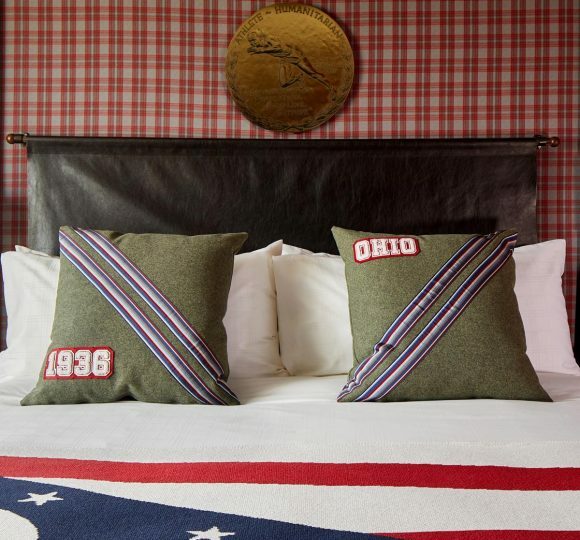 Located in the heart of the Short North Arts District, Graduate Columbus is just a quick trip to The Ohio State University and downtown Columbus. Settle into our warm, tailored spaces, where plaids in scarlet and gray mix with gold-medal-worthy details. 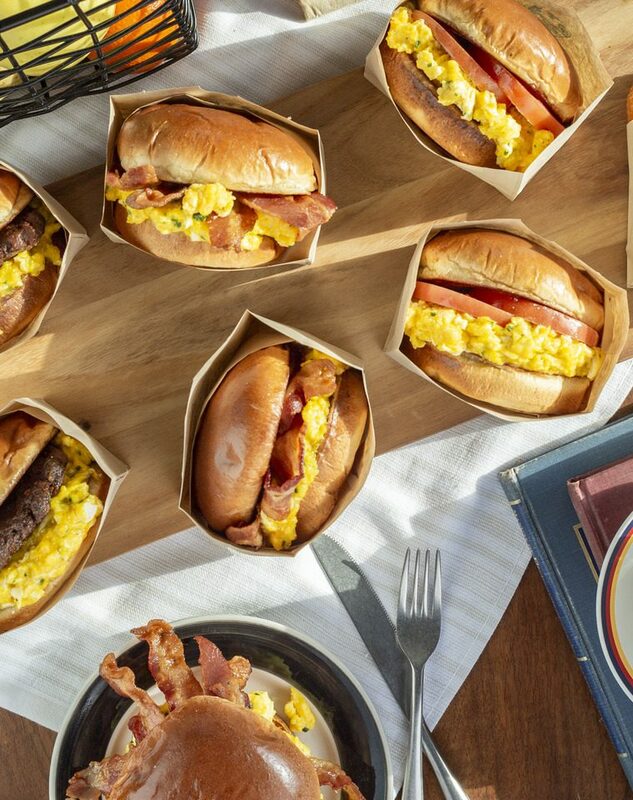 Coming Soon: Morning or late night, Poindexter Coffee serves up our signature breakfast sandwiches and café favorites alongside caffeinated creations. 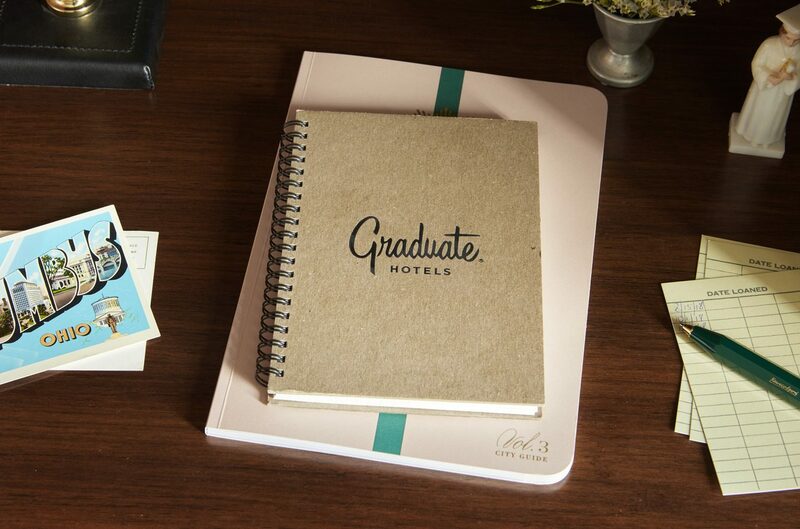 Situated in vibrant Short North, Graduate Columbus is the ideal location for your next event. 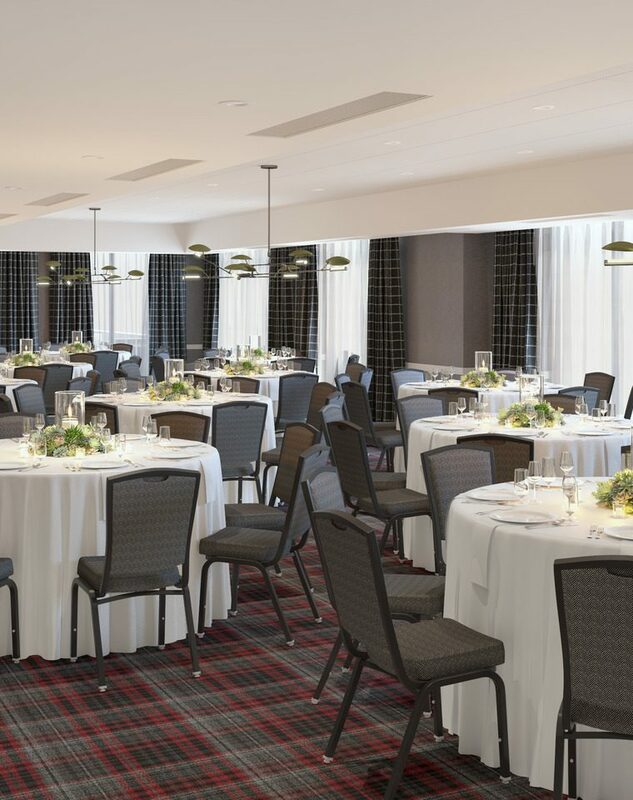 With more than 4,000 square feet of flexible event space, we offer a variety of distinct settings to host groups of up to 300 guests.